This is a #sponsored conversation written by me. The opinions and text are all mine. Adulting. It can be exhausting. Extra responsibilities and extra deadlines can be the norm. But I’ve recently found something that gives me extra of something I like. Extra time. 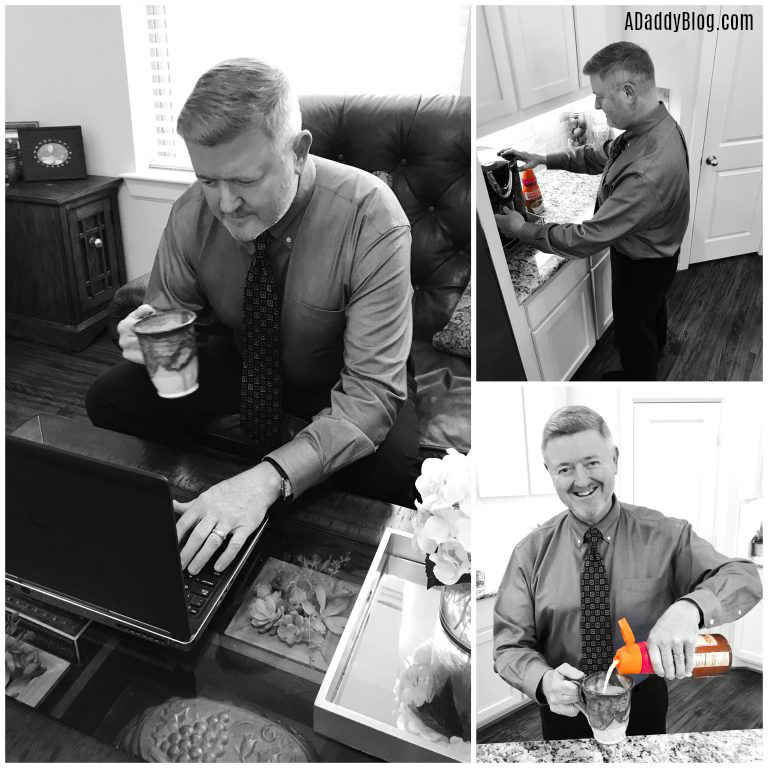 I’ve been getting up earlier a little bit earlier, and making my first cup of coffee at home – and using that extra time gain to plan my day. I check my email and savor a hot cup o’ joe. 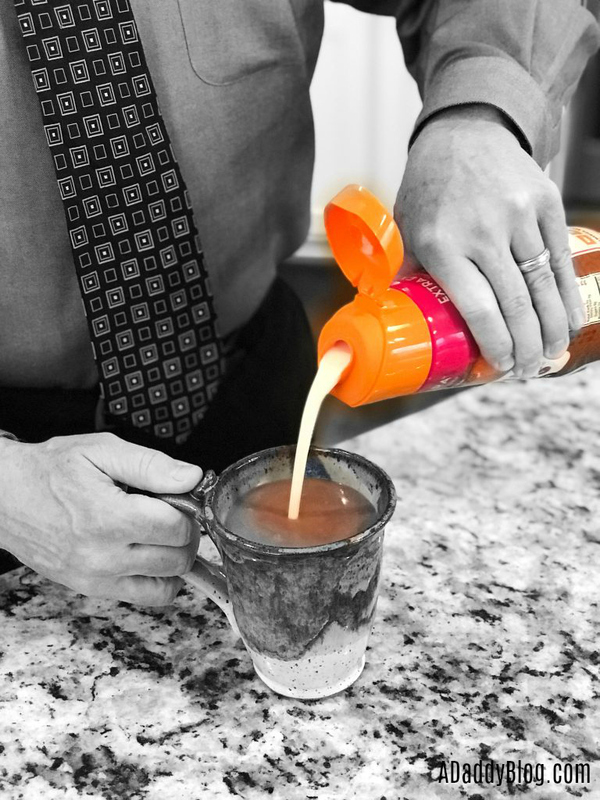 And I make that cup of coffee extra special – by adding Dunkin’ Extra Extra creamer. When my alarm clock goes off, I stumble out to the Dunkin’ Extra Extra creamer, and get some coffee going. I start to wake up as it brews, and my coffee tastes sweet and creamy just the way I like it. Meditate. Take a moment to center yourself. Take a look at the days calendar over a cup of coffee. Hot out? Iced coffee it is. Clearly decide on your goals for the day. What must get done? Step outside into the sunlight and let your body wake up to natural light. Take a moment to watch a funny viral video, or an uplifting news story. Start the day with a smile. Make a checklist of things you will accomplish today, and do one. Crossing one off right away is empowering. 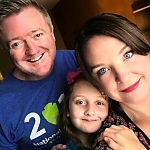 Take take time to connect with loved ones, remembering why you’re doing this all in the first place. My favorite part of the morning is the last thing in that list. 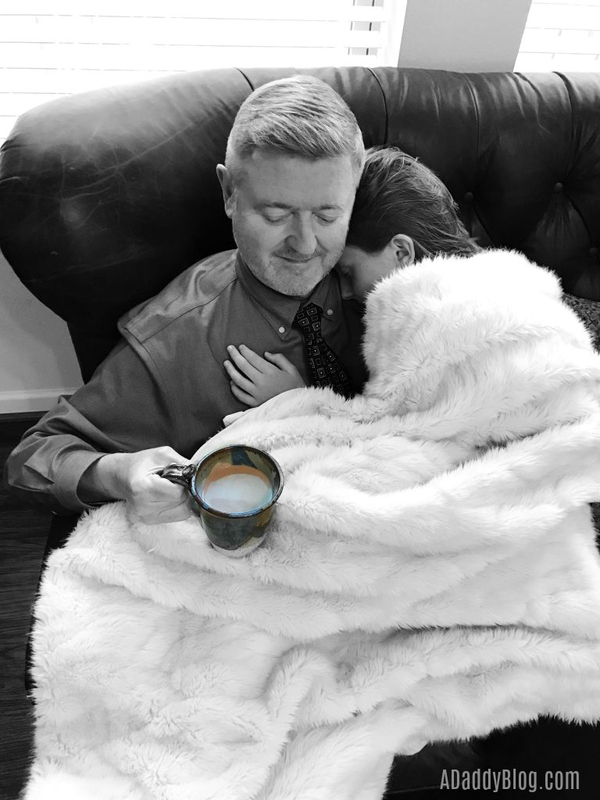 Some mornings my sleepy daughter will wander downstairs, and I will drink my coffee while she snuggles on my lap. I know these days when she will be willing to just cuddle up with her Dad are fleeting. And starting my day a little earlier and having my coffee at home allows me extra time with her. Extra time to breathe. To appreciate life – and to get my day off on the right foot. And once I’ve had my coffee? My day is jump started, and I am ready to tackle anything. That 30 minutes in the morning sets my whole day up for success. 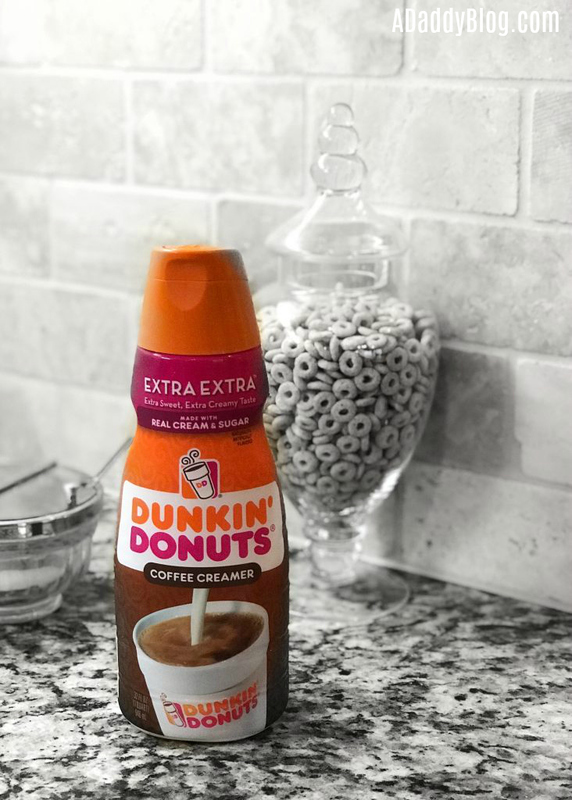 Want to try Dunkin’ Extra Extra creamer too? With rich, creamy sweetness, it lets you make your day Extra!